The Shooting Chapter donates the American Hand Gunner and the American Rifleman to the Duncan Library each month. 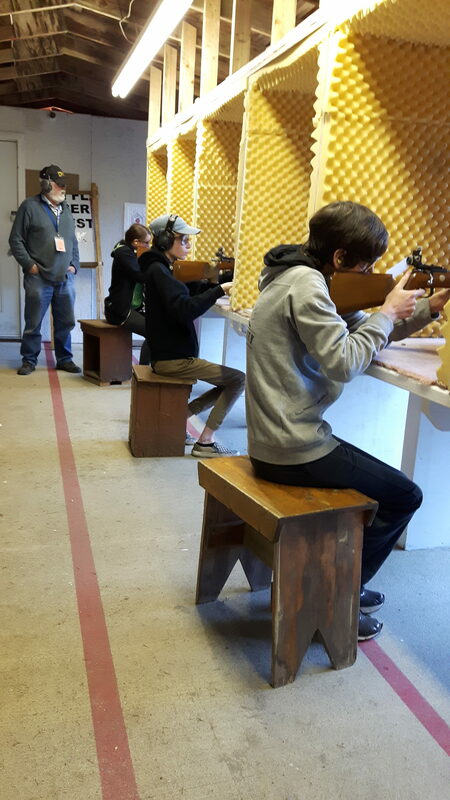 Ask the Librarian for the current copy. 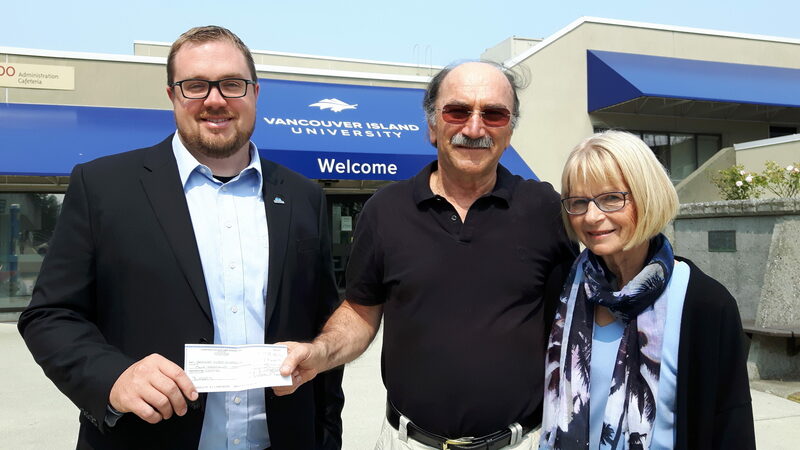 George Gelb, 2nd Vice President of CFGA, presents our bursary donation for VIU students to William Litchfield, Director, Advancement & Alumni Relations VIU and Susie Caswell, Gift Planning & Donor Relations VIU. 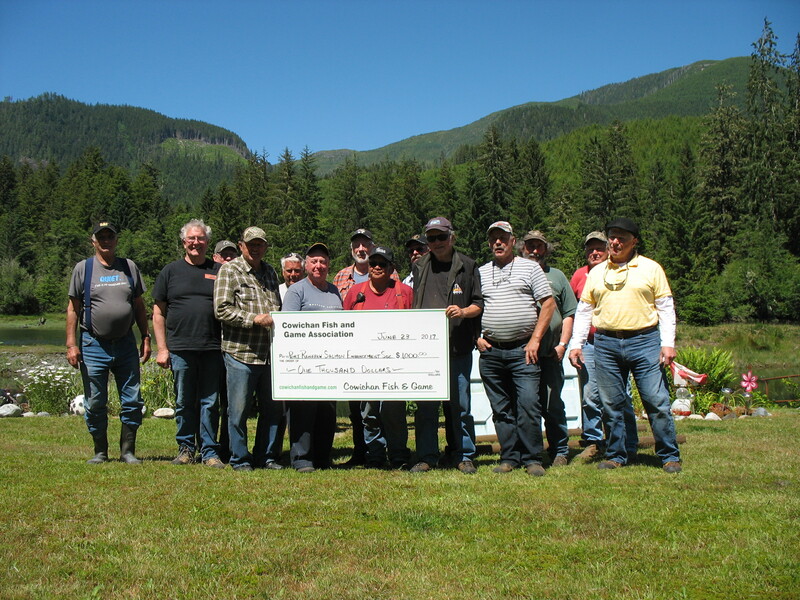 CFGA donates $1,000 to Port Renfrew Salmon Enhancement Society. 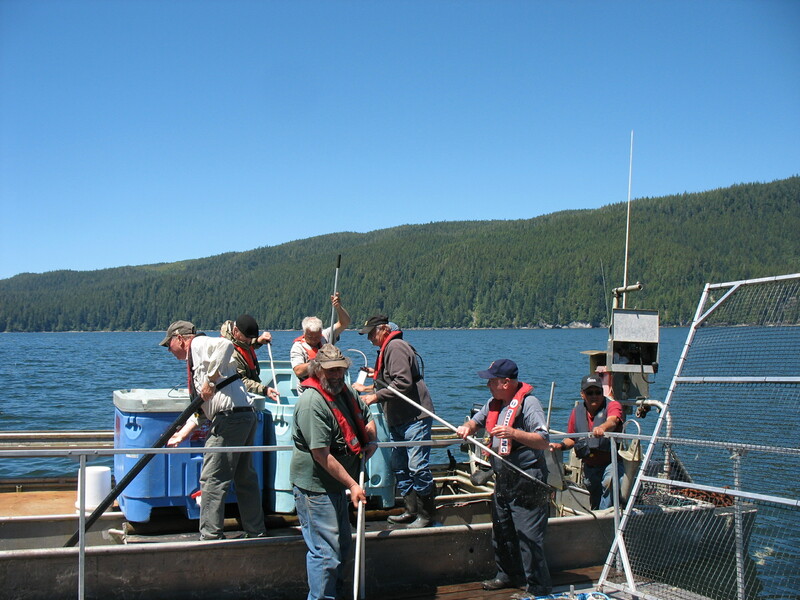 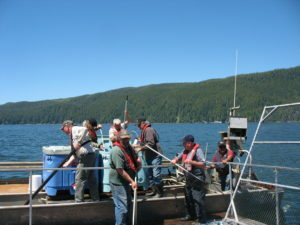 50,000 Spring salmon smolts in the net pen projects at Port Renfrew all done by volunteers. 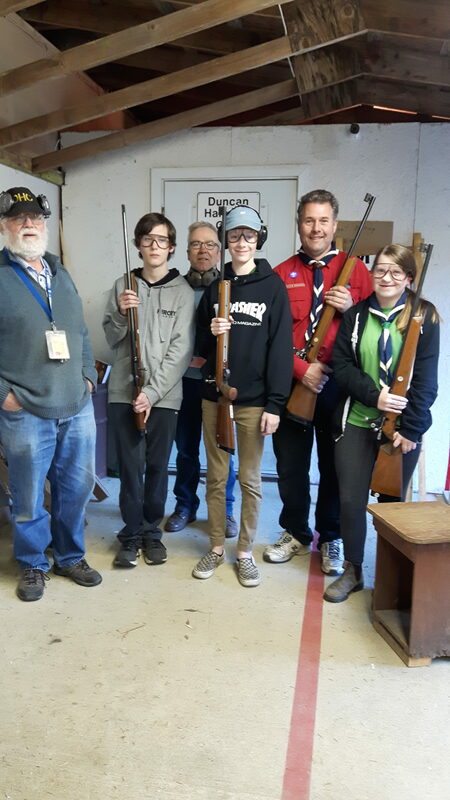 Local Scouts enjoyed their time at the range. 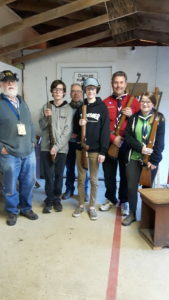 We supplied the rifles and Wes Hein served as Range Safety Officer. 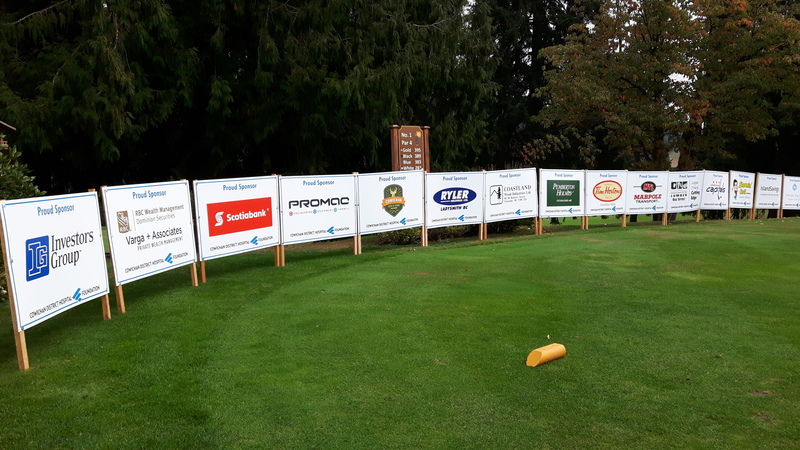 Check out the new sponsor boards! 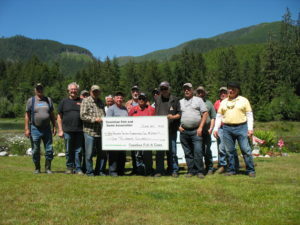 Most recent good works of Cowichan Fish & Game Association. 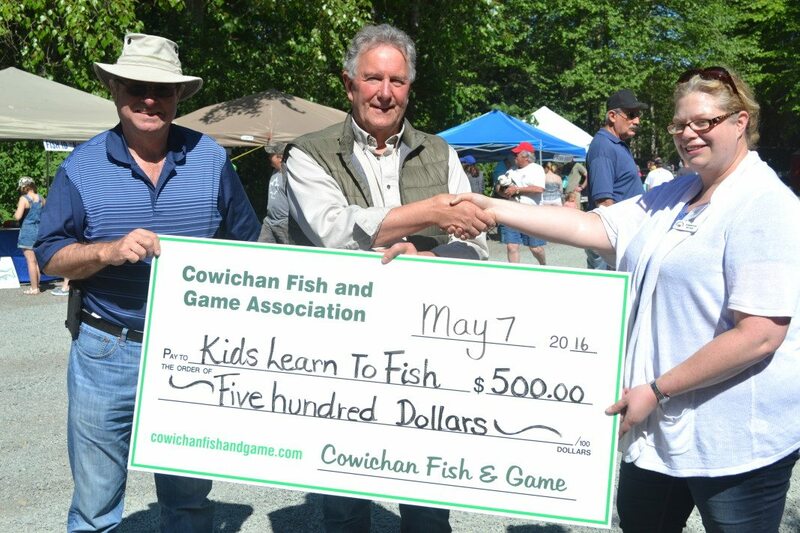 In the past few months we’ve seen the Cowichan Fish & Game Association step up and give to several community groups such as the Learn to Fish and Salmon Release programs. 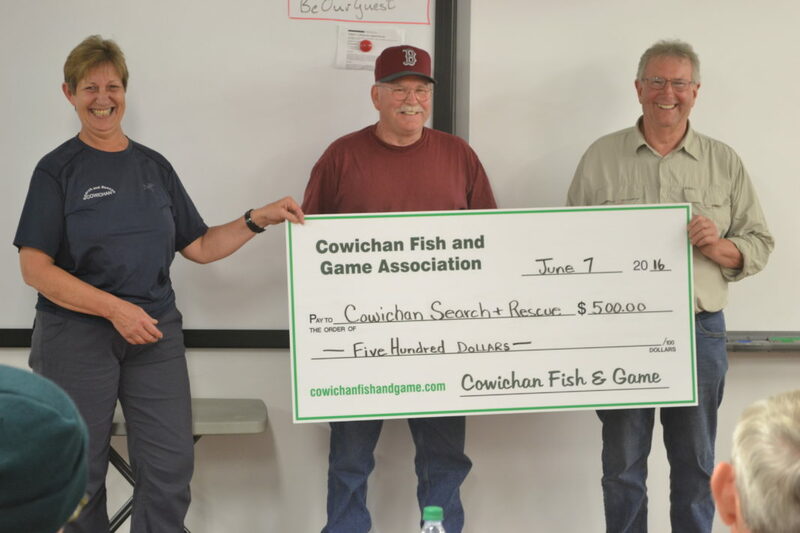 Recently they were at it again with the association president, Geoff Maxwell presenting the Cowichan Search & Rescue with a donation to aid the group in their life-saving activities. 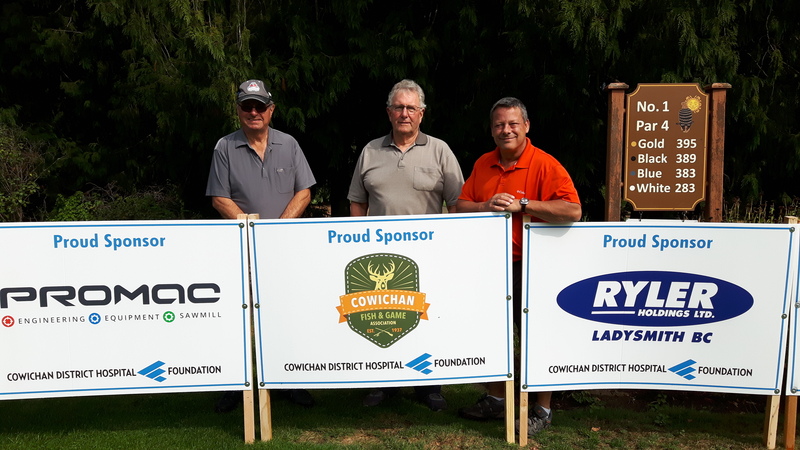 According to Maxwell we should be on the lookout for the Cowichan Fish & Game Club to be making additional community support activities over the next few months. 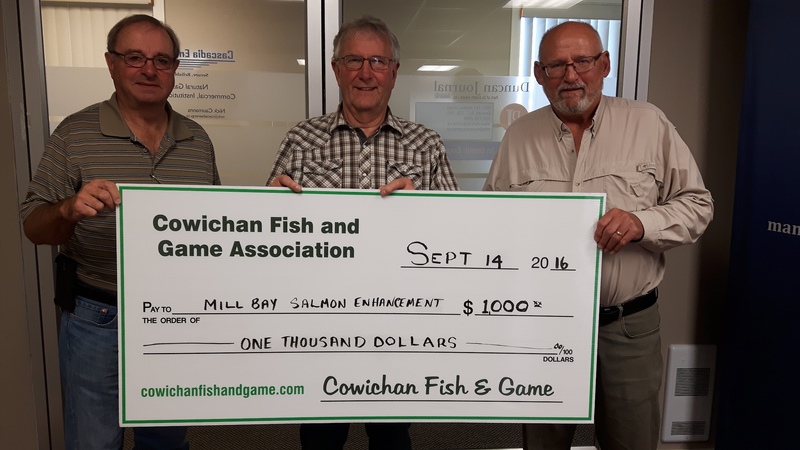 “The Fish & Game Association is about what the name says, but at heart that’s really about our broader community, and we intend to support that where we can”, Maxwell said. 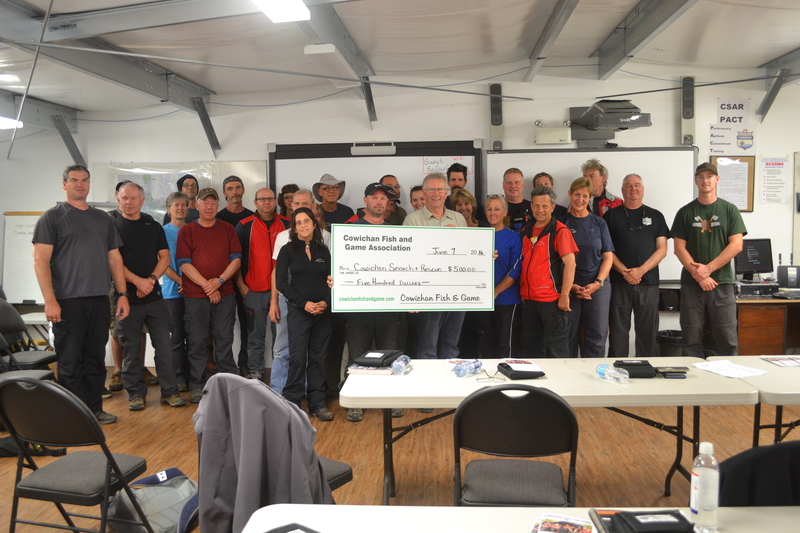 A Conservation, Education and Donation Committee was formed by the CF&GA Board of Directors to set rules and guidelines and to recommend organizations to receive a donation under these guidelines. 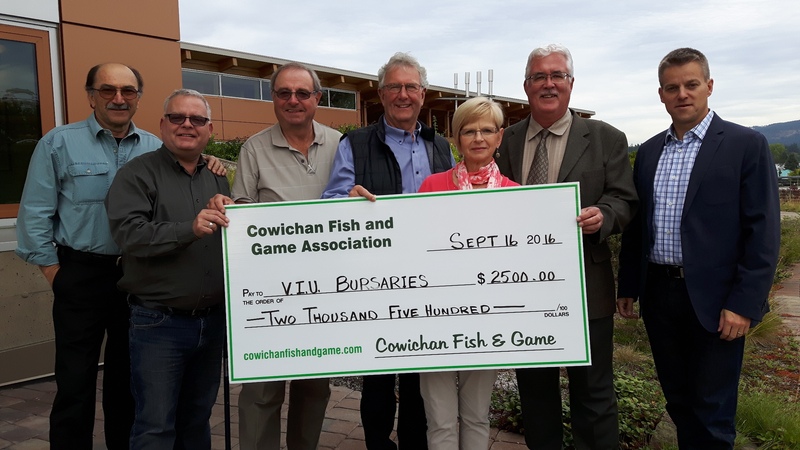 The following organizations are the first selected to receive funding from the Cowichan Fish & Game Association for 2016. There will be appropriate media coverage at the time of the donation or event when it occurs.